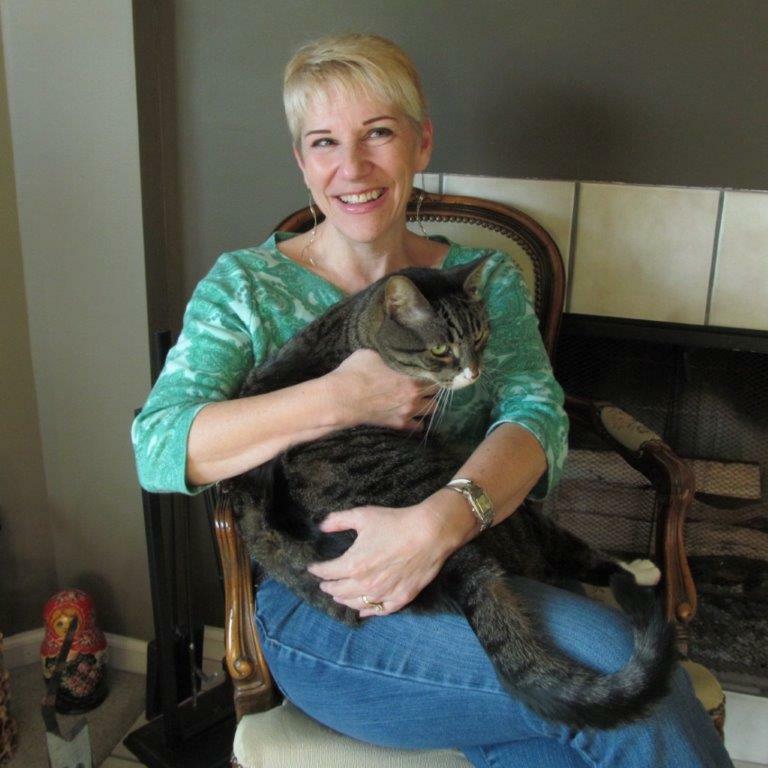 Home Author Interview Interview with the author of Zombie Abbey, Lauren Baratz-Logsted! 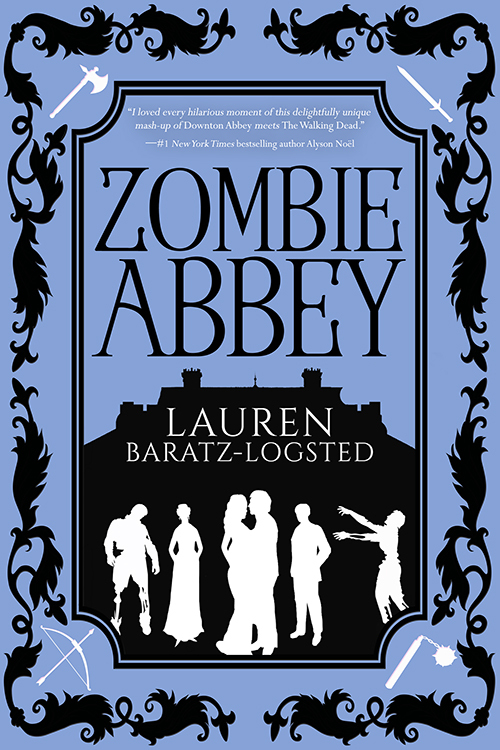 Interview with the author of Zombie Abbey, Lauren Baratz-Logsted! Lauren Baratz-Logsted is the author of over 30 books for adults, teens and children, which have been published in 15 countries. Before becoming a writer, she was an independent bookseller (11 years), a Publishers Weekly reviewer (292 titles); a freelance editor, a sort-of librarian, and a window washer. She lives in CT with her husband, daughter and cat. Lauren prefers the nobility to zombies, as a rule, and so long as you’re not the latter, you’re welcome to visit her at www.laurenbaratzlogsted.com. ANSWER: While I’ve traveled to many countries and about half of the states, I’m a lifelong resident of Connecticut. I even went to school at UConn. Go, Huskies! ANSWER: Like millions of people, I’m a huge fan of Downton Abbey. One day when I was watching an episode, the thought came, ‘What could be better than this?’ And the answer instantly followed, ‘If there were zombies!’ So I immediately set about creating a Downton-like world which would become beset by zombies so that people who never dreamed of working together – upstairs, downstairs and villagers – would have to do so in order to survive. ANSWER: I write in the basement, so there are no windows there. The one thing I need? The TV in the corner, so I can take breaks to watch General Hospital every day. ANSWER: I’m a voracious reader. Historical, contemporary, literary, most genres, adult, YA – if the story sounds interesting, I’ll read it. ANSWER: Thirty+ books into my career, I get asked this question a lot and I answer the same way every time. Read, read, read – read everything you can get your hands on because you can’t be a good writer if you’re not a great reader first – and always remember: the only person who can ever really take you out of the game is you. ANSWER: I hope you read ZOMBIE ABBEY! And if you do, I hope you’ll read it in the spirit in which it was written: to just have some fun! In a real world in which the real dangers can sometimes seem even worse than zombies, don’t we all need a little bit of fun?